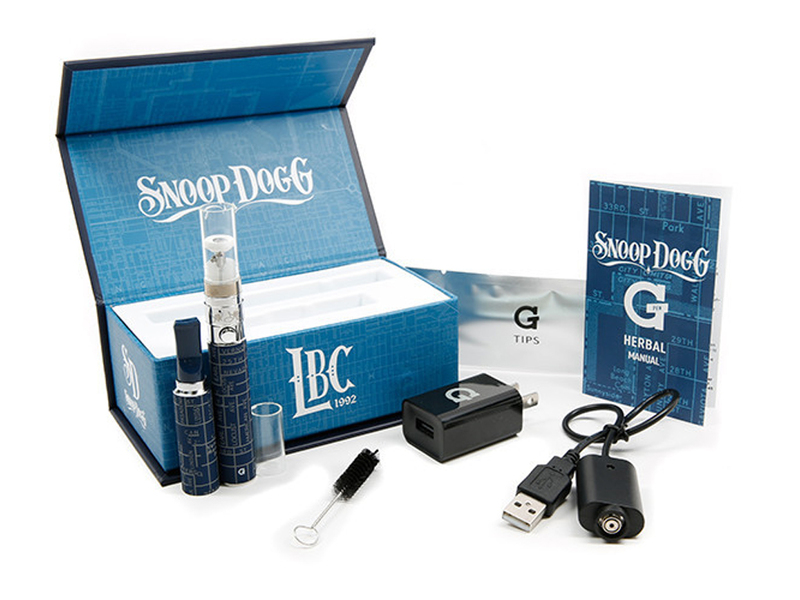 SinoT ecig is a leading herb vape pens retailer producing great but cheap portable dry herb vaporizer pen kits as well as weed vaporizers and more! 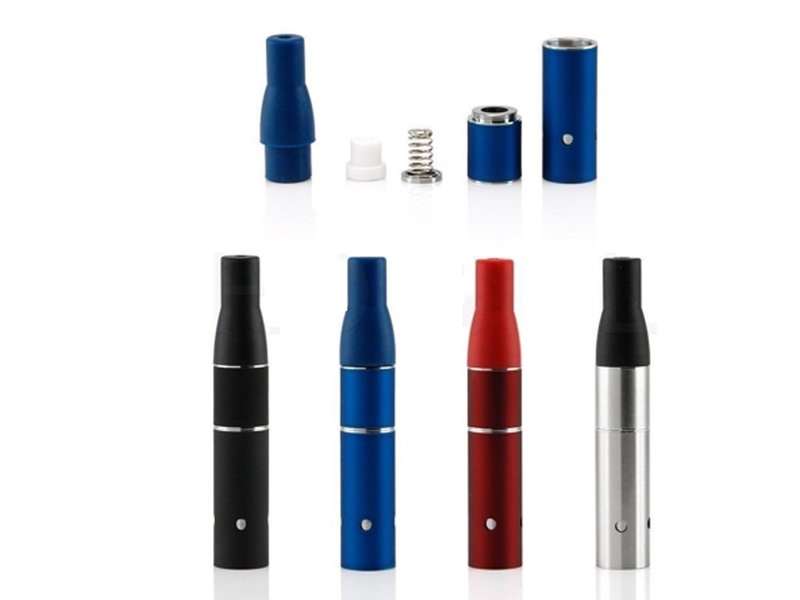 Get the best dry herb vaporizer from SinoT ecig China today. 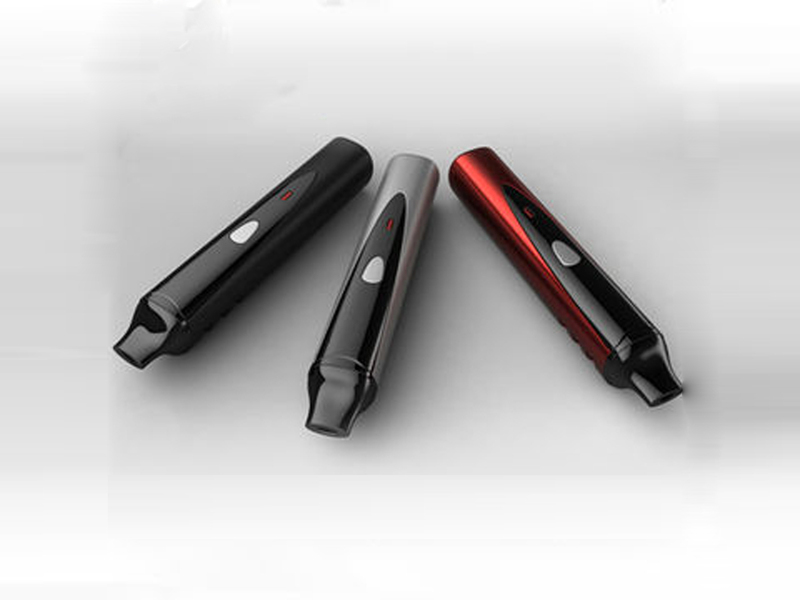 Volcano vaporizer and more herbal vaporizer is coming.